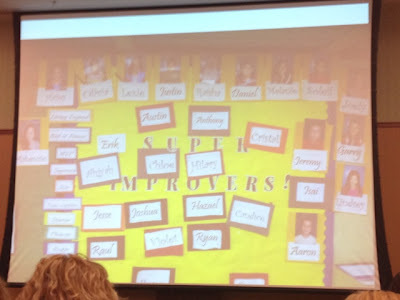 One of my most favorite parts of the Whole Brain Teaching Conference was learning about the Super Improver Wall. Two students have a foot race. The faster student wins and she gets an "A" from the teacher. The slower student loses and gets an "F". Every day, they have the same race. Every day, the result is the same. After a while, the fast student loafs and the slow student quits. Of course! The grading system is unfair and doesn't motivate either kid! The teacher creates a new race. Now, the fast student only gets an "A" when she beats her previous best time. Same with the slow student. Now, each student always runs as hard as possible! Moral: The only fair race is the one you run against yourself. 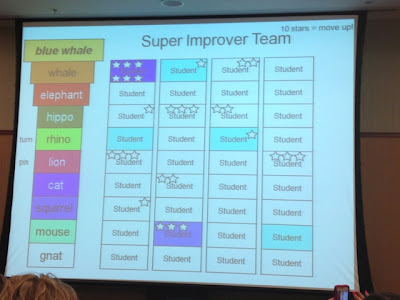 What is the Super Improver Wall? It is a way of motivating students to improve from wherever they are- it's self-differentiating, which is great!! On the left, you will notice the hierarchy that all kids will move up during the year- starting with Rookie and then (maybe) hitting Living Legend by May or June. The Student cards on the right are a bulletin board display with each child's name displayed. The students start the year on white (Rookie) and their name color changes as they receive stars. How does a student receive a star? Any time they improve on something! This can be an academic focus, a behavior focus, anything that they did better than before. I really like this focus- in the past, I have rewarded kids based on good behavior- basically, doing what they ought to be doing by following the rules, working quietly during work time, etc. This was easy for my well-behaved kids and hard for my rule-benders and there wasn't the desire to improve like this wall. 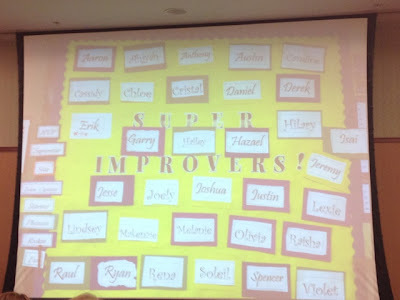 With the Super Improver Wall, kids are always striving to do better- yay! This could be improving their score on a spelling test, mastering a multiplication level, remembering to raise their hand twice that day to participate, etc. Because there are 10 levels and 10 stars equal 1 level, that's 100 stars over the course of the year, so a child could receive no more than 2 stars a day. In reality, they shouldn't receive more than one star a day, otherwise they will hit Living Legend in December..... eeek! I think that with the focus on improvement, though, that will be doable. What does the Bulletin Board look like during the year? In this example, their stars are located on index cards with their names on their desks to make it easy for the teacher to walk around and draw a star when he sees improvement. That management technique seemed nice to me, since I don't want to be running back over to the board all of the time and probably couldn't reach the top of my board without standing on a chair! What do you think of the Super Improver Wall? Have you ever used the Super Improver Wall? Do you have examples? Leave your experience in a comment below and we can all learn from you! I'll be completely honest- I am still loving my Clip Chart, so I am not sure how I will incorporate this idea this year. So many good ideas out there!!! I would like to use both too. Here is what I am thinking. When each student reaches the top of the clip chart, they get a star on their card. Students who follow directions, assist others, participate in class, doing something unexpectedly kind, etc.....move up the clip chart to the top. When students make a goal, they get a star. I like the idea of using a punch card since my wall space is limited, but I still want to have the "hall of fame board." Perhaps it is just a frame color change around their picture. I also do trimester drawings for prizes, so I would let the students put their completed punch card into the drawing. The only challenge I see is that I might need more levels to move through, because I could see the kids totally buying into this. I used the Super Improvers Wall for the first time this year, and loved it! At the end of the school year, several students said it was the best thing about Second Grade! Love this idea! Thanks for posting the video. Definitely plan on implementing into my 4th grade classroom. I've been looking for a way to motivate students and this Wall will surely do it. 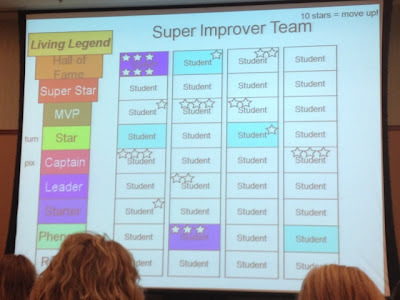 I love the idea of the super improver wall (especially the sports themed version) because it allows all students to see success no matter their starting level. I will definitely be implementing it this year, but will keep behavior separate on the clip chart. I will use the super improver wall for improvements in academics and effort. 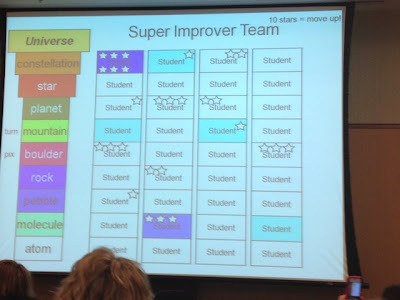 I'm thinking of doing the same thing (keeping the super improvers separate) this coming school year, but also giving a star on the super improvers wall for when students reach star student on the clip chart. I see you replied to this post a year ago. How did it go for you? Thank you for the WBT things. I am always on the look out for WBT. I'm your newest follower. I like the idea of using the Super Improver Wall but I also have used the Clip Chart. I need to ponder if it's possible to use them both! Great explanation of the SIW! My story of the SIW is pretty long... but here is a link to my blog post about it! My story is a tear jerker... so have a hanky handy! I love this post. It's given me lots to think about as far as behavior management this school year. Hmmmm . . . I plan on using the SIW and the clip chart next year. I think I will look for improvements and give stickers out for the wall for improvements I see. If I see a child making a poor choice I will use the clip chart. At least that is what I am thinking as of today. Just watched the video and got a lot more details about the SIW. 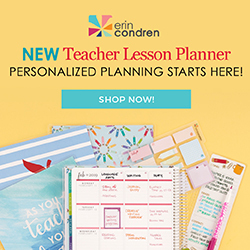 This could definitely be useful in my classroom. I really like that it doesn't have to be the same thing for theWhole year . You can set the goal for the day and watch the students strive to beat their previous record. Hallway behavior will definitely be a goal, scores on spelling tests, Pre test and post test scores for our math tests, and maybe a personal goal each student sets could be all things I focus on throughout the year. School starts in 3 weeks. I've gotta get on the ball of watching the wbt videos. They've been on my to do list all summer! Stephanie, can you possibly make a suggestion on how to do this without all the colors? My class colors are blue, mint green, and brown and I'm trying to stick with the HET model where you do earth tones and not a lot of stuff on the wall. How can I mesh both? How did that go? I'm planning on trying that this year. Thanks for posting this great idea!! I have been thinking about something new to do in my classroom and I really like the motivational concept behind the Super Improver Wall. I will definitely be thinking of a way to implement this into my classroom!! First I wanted to say that you are the reason I looked into whole brain teaching. I was intrigued by your Class, Yes! ideas. I looked up the ideas and fell in love with it. 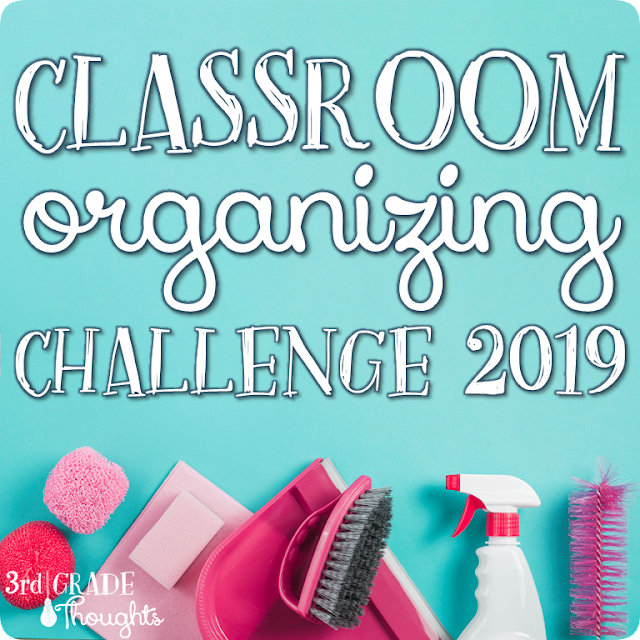 My biggest concern was if my students were to old, but thought it was worth a try this year as last year I struggled with classroom management. So, I set out to do it. I am also using the clip chart for behavior and wondered how to incorporate the SIW with that. I agree with Kate and thought to use the SIW for ways similar to hers. I liked the idea of focusing the clip chart more on behavior and the SIW on other things like test, working harder in group work, walking correctly in the hall way, or maybe a teaching saying how well a particular student has improved in a special class. I loved this and thought that I would work towards splitting it up into two semesters and having a Super Improvers celebration at the end of the first semester. This will kick it up for other students to want to work towards that goal the following semester. Just some thoughts and ideas. I loved your post on the SIW and have decided to use it this year. I introduced it to the class yesterday and I have already had students ask for ideas on how they could earn a star. I am having trouble coming up improvements regarding behavior for those "always good" students. I know once we get more into academics it will be easier, but I need a few extra ideas now. I would appreciate any ideas from those who have already done it. Thanks! 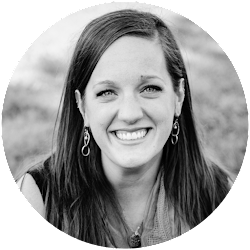 How do you keep track of the goals to know when students have achieved them? With large class sizes I want to make sure I'm not missing kids. Thanks!